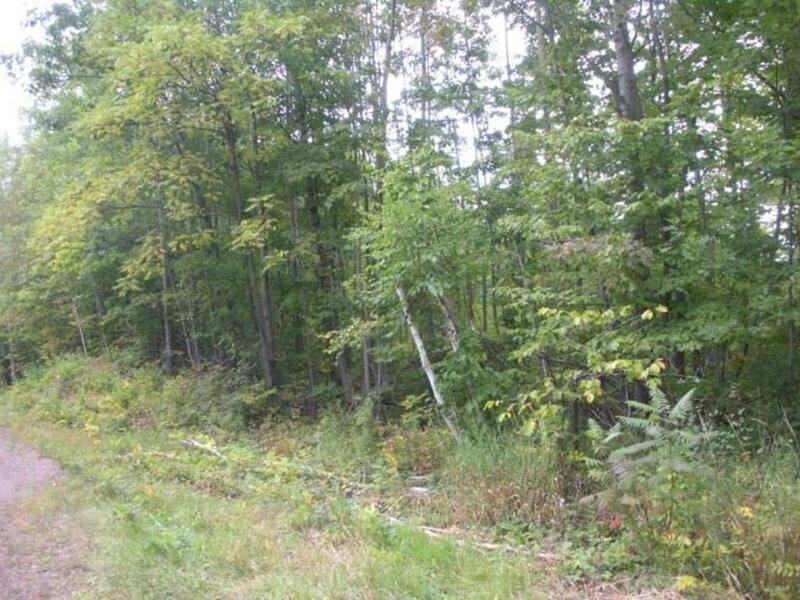 Front 60 acres has been logged, balance with nice timber and rolling terrain. Good roads for easy enjoyment of the property. Broker owned. Directions: From Hwy 27/70 - East To South On C To Property On East Side Of Road.